We’re all afraid of the dark, even if just a teensy little bit. Who knows what’s hiding in those shadows? 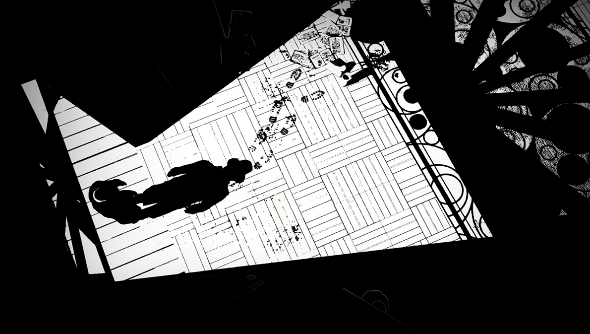 That fear is essential in White Night, a game where every shaft of light is an exhaled breath and a sigh of relief. A survival horror taking its cues from the puzzle-heavy roots of the genre, it’s also incredibly stylish. Set in the 1930s, OSome Studio has created a visually sumptuous game with heavy doses of film noir inspiration. Your character is involved in a car crash, and he becomes abandoned in a derelict mansion as the sun sets on the world. White Night will release on March 6th.